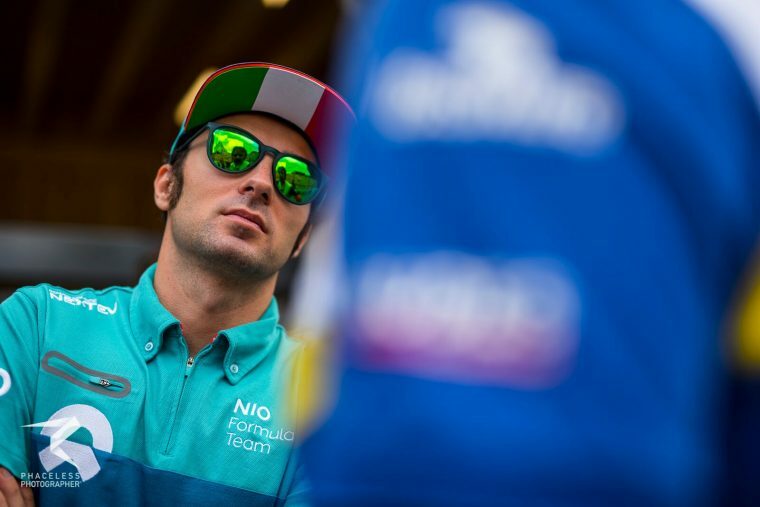 The NIO Formula E team has announced its split with season four driver Luca Filippi, who leaves the Chinese squad after a single campaign. Filippi made his Formula E debut with NIO last season and scored a point in his maiden race but failed to score further in the remaining rounds of the championship. It was understood that the Italian was on a multi-year deal with NIO and had expected to stay on into season five, but the decision was eventually taken for him to be replaced. Gérry Hughes, Team Principal of NIO, praised the input that Filippi put into the team in season four and wished him all the best following his departure. 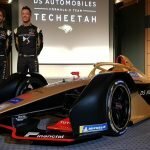 “Firstly I would like to take this opportunity to thank Luca for his commitment to the role of race driver with the NIO Formula E Team, something that he undertook with immense dedication and pride, in what proved to be the most competitive season in the championship’s history,” said Hughes. 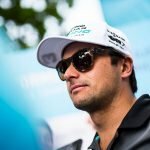 “Whilst it was a challenging inaugural season for Luca, he remained focused and energised and this has certainly helped the team with the initial development of the NIO 004 car over the summer months, whilst Oliver has continued to recover from his hand injury sustained in the penultimate race of Season 4 in NYC. It is expected that Turvey will stay on with NIO into season five, but Filippi’s replacement will be announced at a later date.